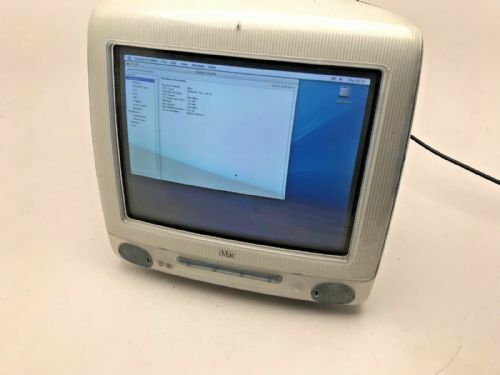 APPLE MAC G5 WORKING BUT NEEDS RAM AND HARD DRIVE, SPARE SLOTS. IN GOOD CONDITION. APPLE MAC G5 needs memory and hard drive. 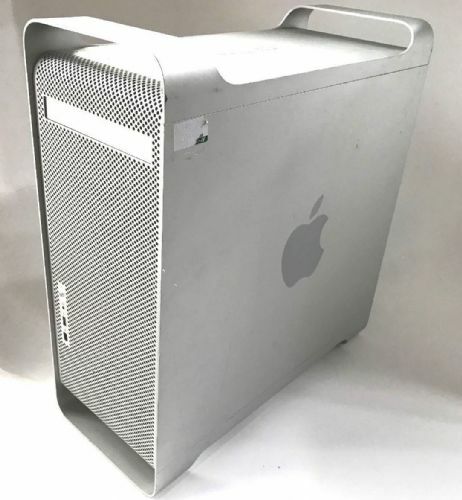 APPLE MAC G5 WORKS BUT NEEDS HARD DRIVES AND MEMORY. SPARE SLOTS. IN GOOD CONDITION. Apple Mac power pc 750 iMac desktop computer 256mb 400mhz CPU. Apple Mac power pc 750 iMac desktop computer 256mb 400mhz CPU. In good working order needs keyboard and usb mouse.